“Trump targeted Mexico with various measures, and some emotive rhetoric. High level proposals included renegotiating NAFTA, imposing tariffs on Mexican imports, and, most controversially, building a border wall to keep Mexican immigrants out,” according to a Seeking Alpha analysis of EWW. 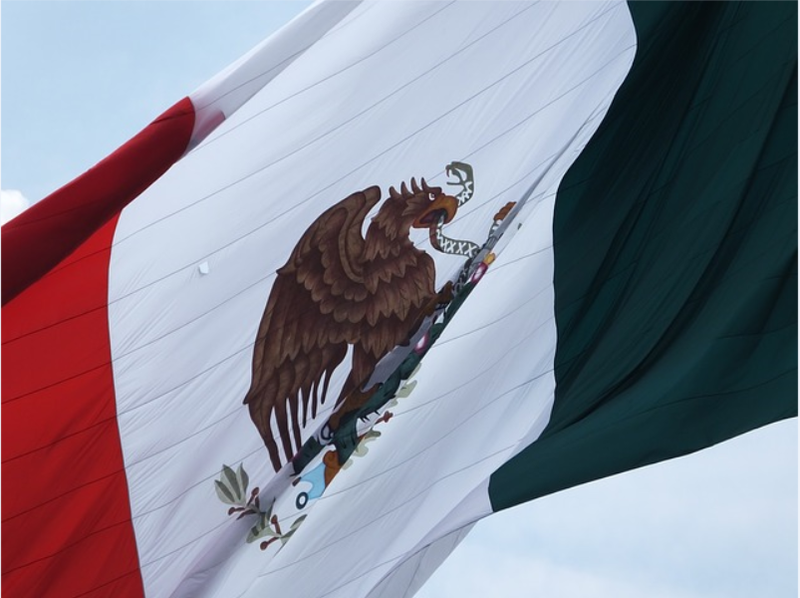 Investors who believe the Mexican peso may continue to depreciate but anticipate the markets will improve can look to currency-hedged ETF strategies to diminish the currency risks. For instance, the Deutsche X-trackers MSCI Mexico Hedged Equity Fund (NYSEArca: DBMX) and the recently launched iShares Currency Hedged MSCI Mexico (NYSEArca: HEWW) provide exposure to the Mexico’s market without the added currency risk of a depreciating peso currency. Other issues linger, but so does opportunity. “EWW has been re-pricing along with the peso, initially due to weak global economic conditions as manifested by oil prices, but since the election mainly due to the perceived impact of Trump policy. Mexico is indeed highly dependent on exports, with 35% of GDP emanating from export revenues, compared to just 8% for the U.S. The beneficial impact of the uptick in oil prices (Mexico remains a net oil exporter) and improving global growth has been ignored,” adds Seeking Alpha.